Every time I visit Bath I can't help but fall in love with this quaint city. 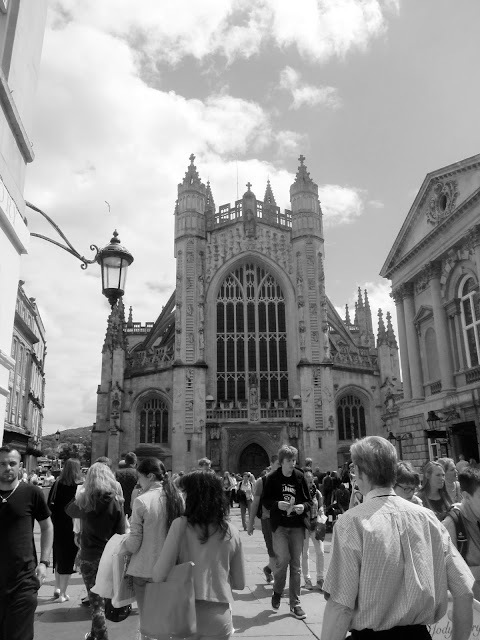 Even in the height of the tourist season Bath retains an atmosphere of peace and stillness and yet it cannot be called boring. 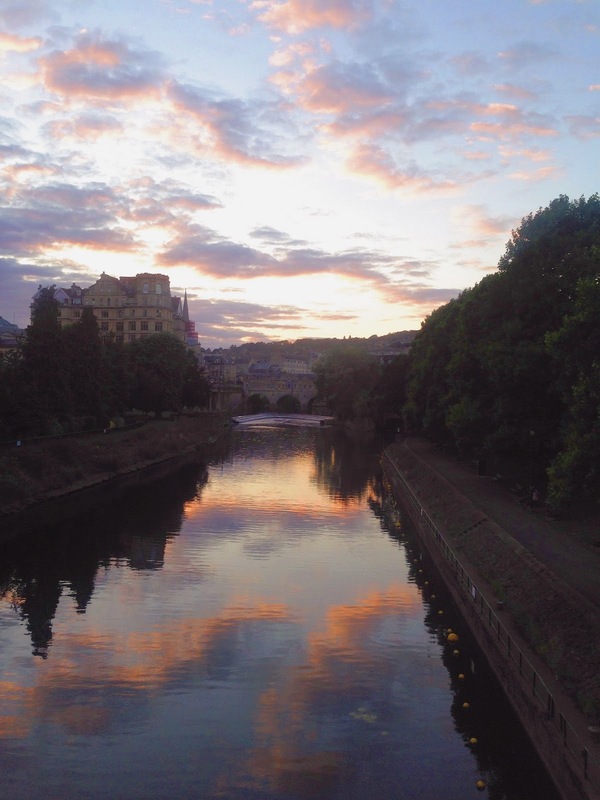 The city is rich in history and there are so many beautiful places to see. I had already been to the Roman Baths before so this time round I spent more time exploring the streets and visiting the Bath Abbey. The view from the top of the tower is quite wonderful and you learn so much about the Abbey's history on the way up. 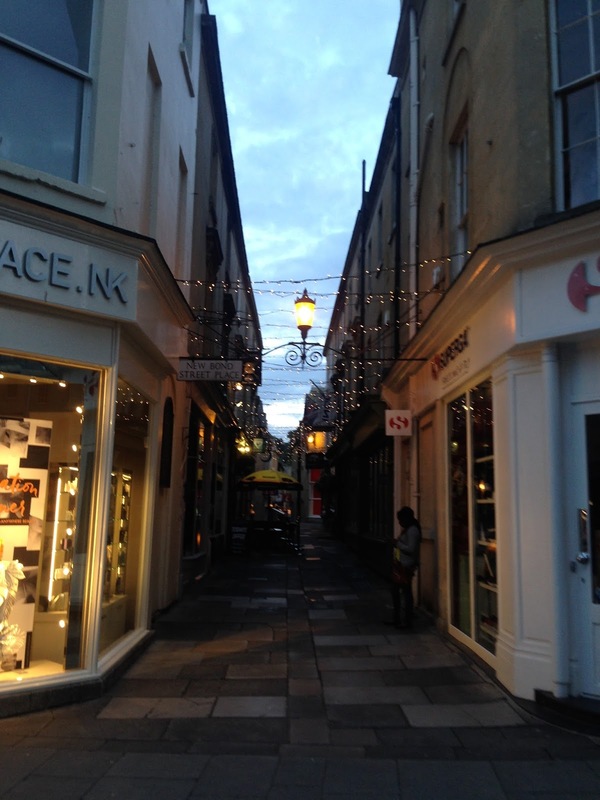 Exploring the streets of Bath is so much fun! The streets are easy to navigate and all the old buildings make it is easy to imagine what it would be like to be in a Jane Austen novel, especially when you pass Mr. Darcy on your way to the Royal Crescent. 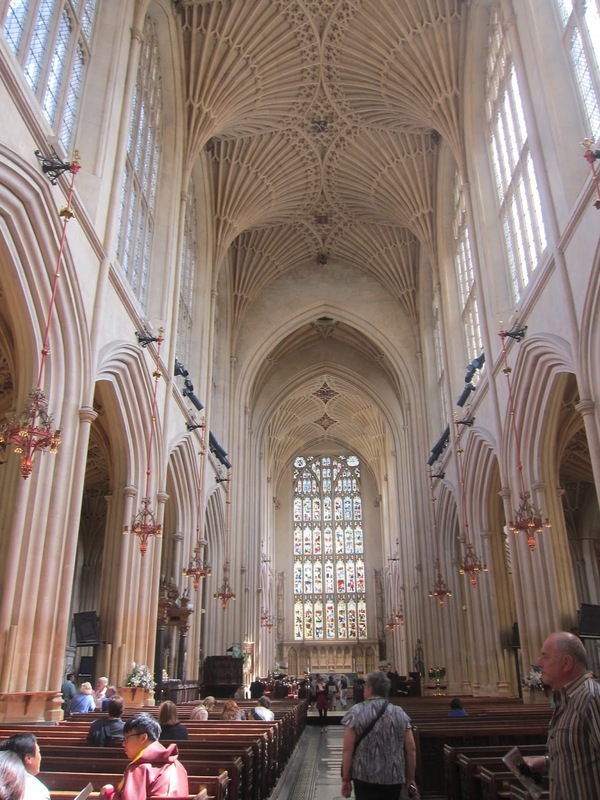 I had a really great time in Bath and look forward to visiting again one day.